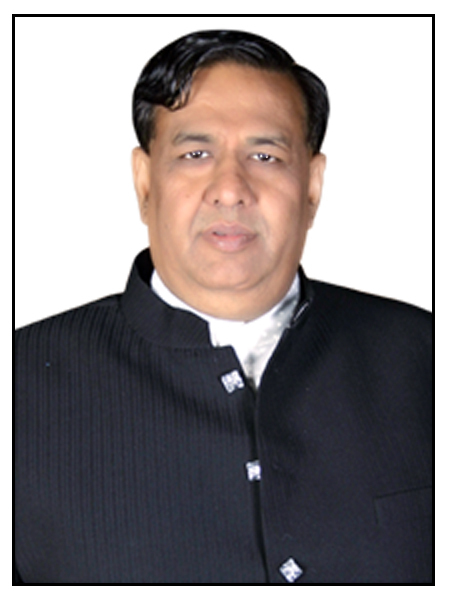 Mr. Lalit is Chandra's founding director and grew the company to more than 500 employees and profitability. He has established Chandra group in 9 different segments. He continues to share responsibility for Chandra's day-to-day operations with his team. Mr. Lalit value relations, and this way keeps motivating his team. Mrs Mamta Dhoka a lady with all her grace and charm. An ideal wife and a perfect mother. She sets a true example of the saying that "Behind every Successful man, there is a woman". 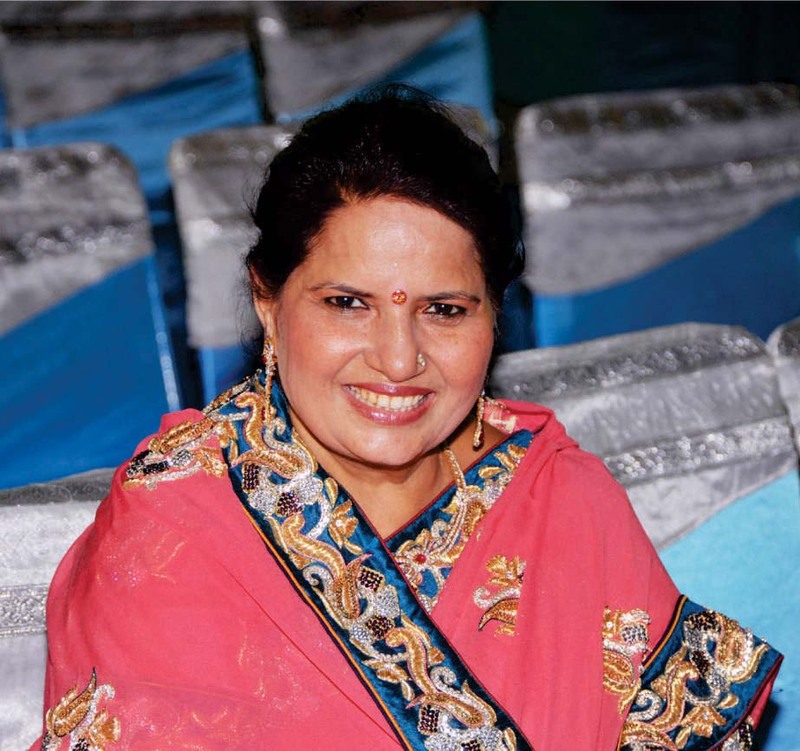 She has always being a strong supporter of Mr. Lalit Dhoka. 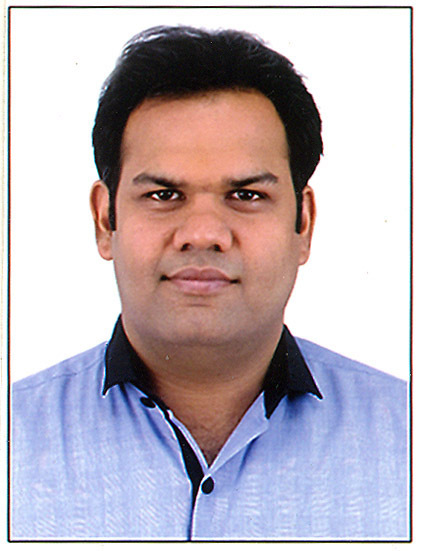 An MBA from UK, Mr. Amit Dhoka is heading operations and business development of Real Estate & Brand ''Intec''. With his vision and dynamic leadership he sets the path for taking group to National Level. 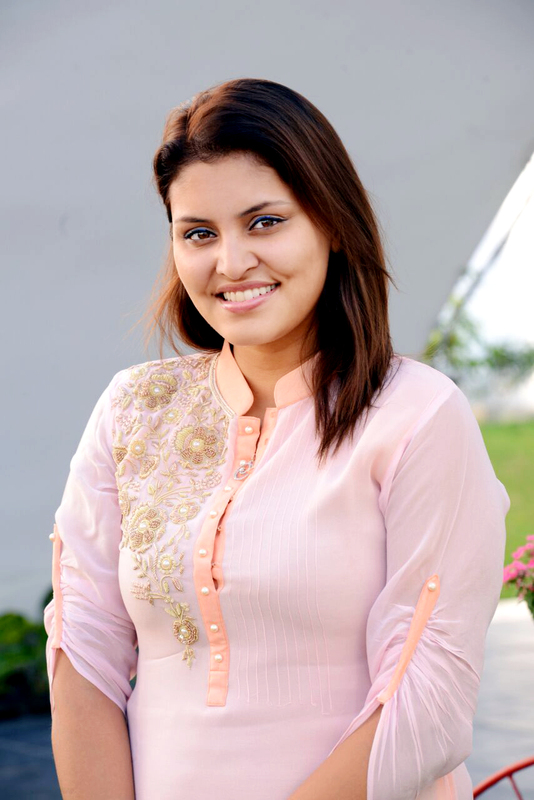 Mudrika Dhoka is one of the core founders of CTSPL (Advertising & Events). 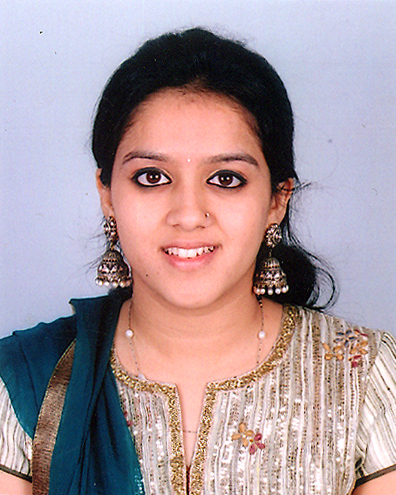 An MBA from USA and currently handling Chandra Trio she is a proven team builder with deep technical skills. She is passionate about solving problems with her creativity and skills. She has experience in handling clients from various domains such as Telecom, Electronics, Government, Banking & Finance Sector. With B-tech in Electronics & Communication & work experience with Samsung Gulf, Mr Ashish is responsible for leading and directing the retail business of Chandra group. Restructuring inside and outside sales department Ashish always makes best of his efforts to increase the company sales. 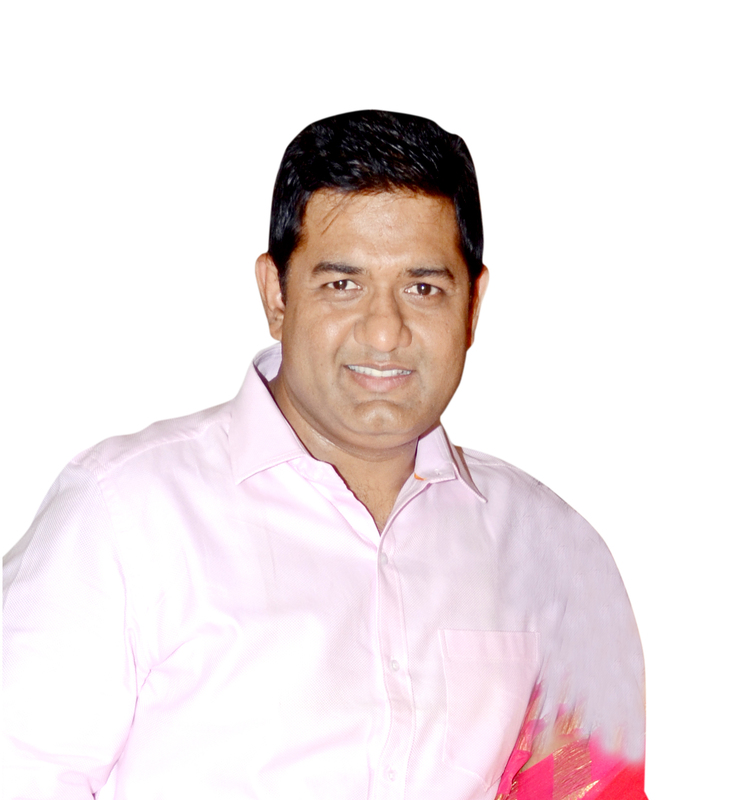 With B-tech in Electronics & Communication & work experience with Samsung Gulf, Mr Ashish is responsible for leading and directing the retail business of Chandra group. Restructuring inside and outside sales departRidhima brings a great deal of executive-level experience to Chandra, where she is responsible for managing and handling the smooth working E-commerce Team. She handles complete E-commerce portfolio- from in house website to partnering with different E-tailing portals.ment Ashish always makes best of his efforts to increase the company sales. Proven hands-on experience in applying complex techniques to solve business problems in accounts department. He has years of experience in accounting, operating and financial management expertise. Viral is basically an MBA, and acts as a backbone in accounts department of Chandra group.